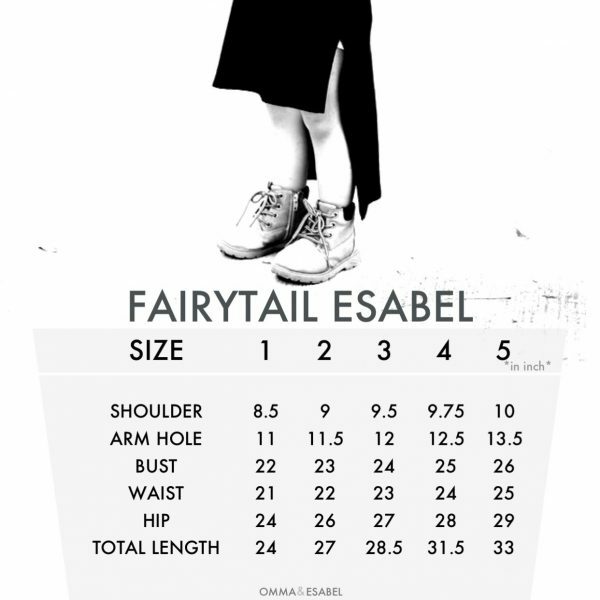 FAIRYTAIL is a hi-low dress exclusively designed by us! We bring something simple yet swag and stylish, twinny fo both Mother & Daughter, even perfect for the singles too. We used Cotton Spandex material for our SwagSeries simply because it is stretchable, breathable and comfortable.